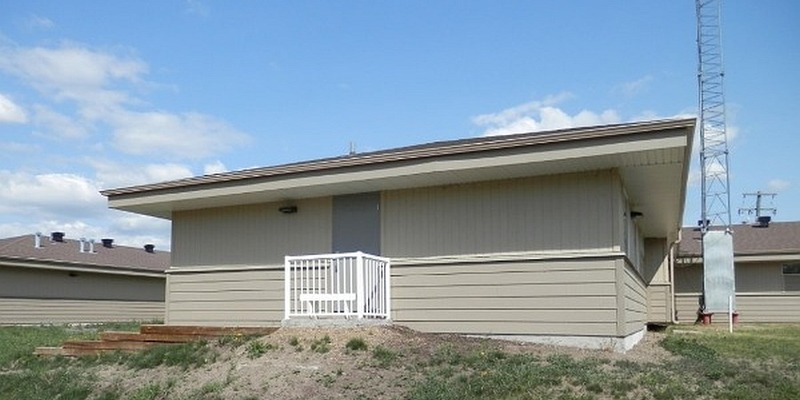 Goodfish Lake required a significant expansion to their community health care center. Berry Architecture worked closely with Health Canada and the Band to expand and renovate the existing 6,550 sq. ft. facility in order to enhance the programmed spaces and services. The health care center is a multi-use facility which encompasses a wide array of services including community health, pre-natal and maternal health, Well Baby, home care, dental, and visiting therapists. One new wing addition is now used for community health, the home care program, and support services; another entire wing has been modernized to provide mental health services. The existing multipurpose room was upgraded to accommodate traditional healing. Although the site changes were minimal, the existing parking lot was extended and a new compound for outreach vehicles was provided. 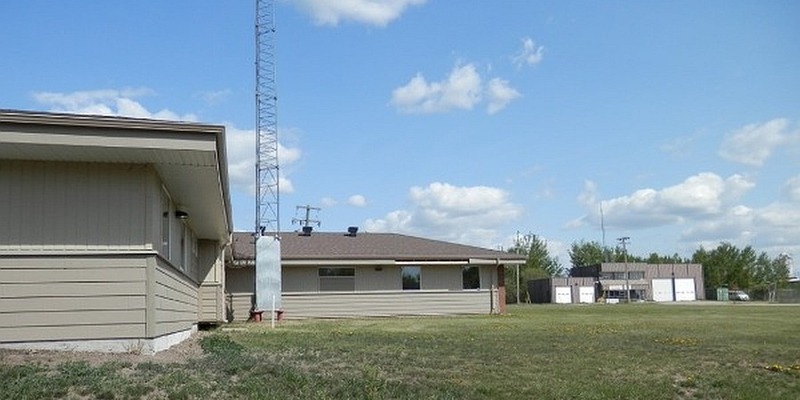 The relatively isolated location of the health center makes the enhanced outreach and community services especially important to the well being of the entire Whitefish Lake First Nations community. The project was completed in 2015.